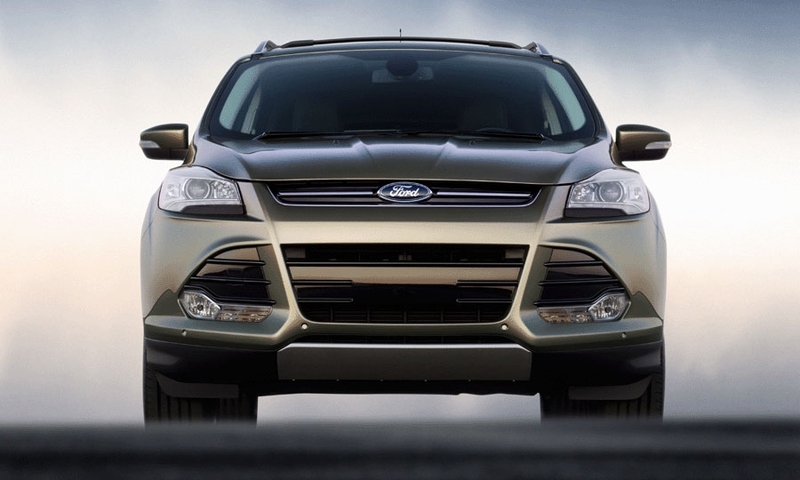 The Ford Escape's success over the past decade has been built on a simple formula: conservative styling and bang-for-the-buck SUV capability combined in a compact, affordable package. The plan has paid off handsomely: The Escape has overtaken the Honda CR-V this year and is poised to become the U.S. crossover champ. 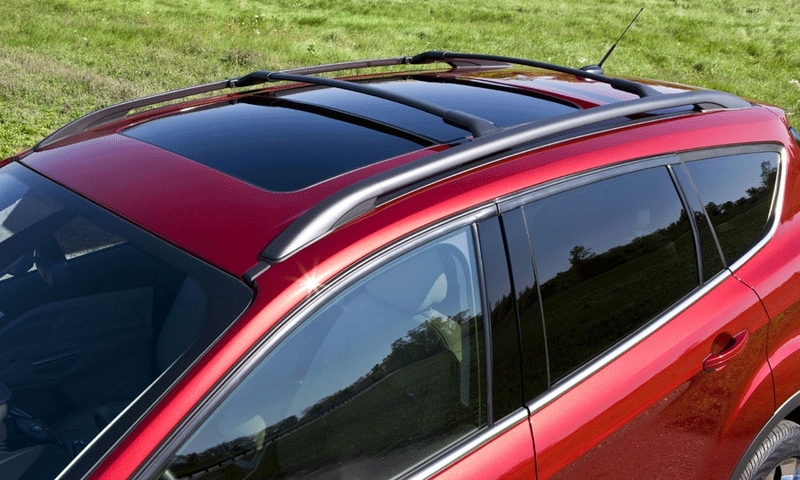 With the 2013 Escape, Ford is making a major break from that formula with a sleeker, more aerodynamic design that takes its cues from the Ford Focus. 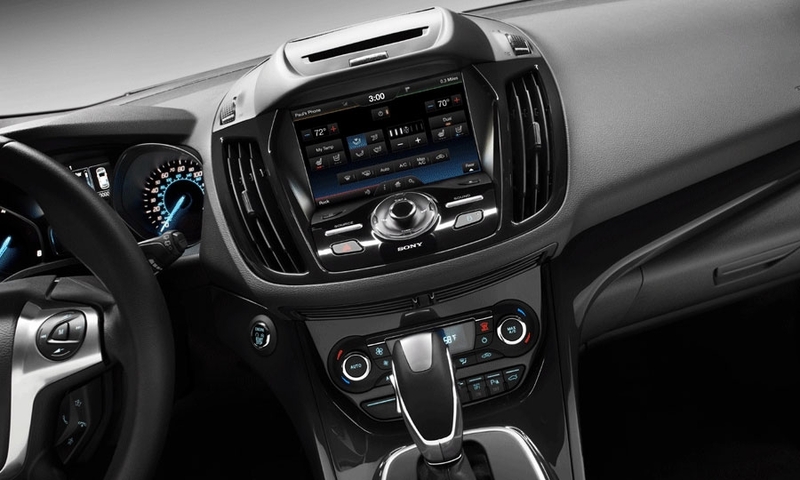 The redesigned Escape, to be introduced at the Los Angeles Auto Show today, will be offered with loads of new technology, as Ford hopes to build on its strengths in one of the industry's fastest-growing segments, the entry-level crossover. "Customers love the utility of the Escape," Mark Fields, Ford Motor Co.'s president of the Americas, told reporters at a preview event. 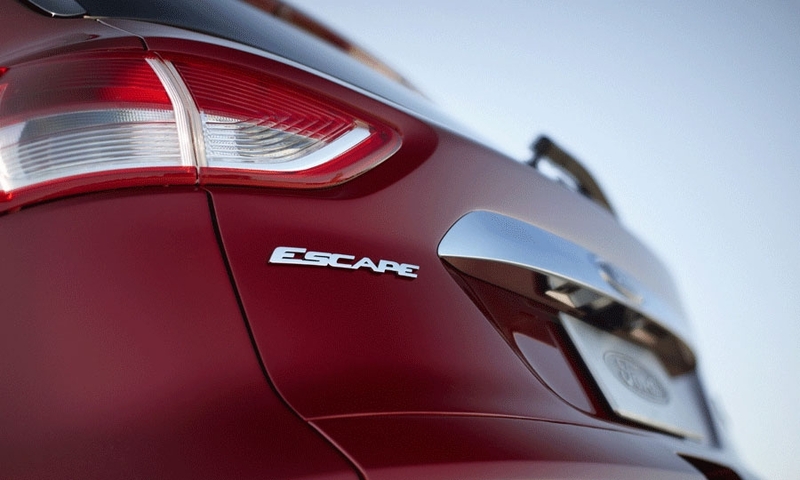 "Now we're injecting the style aspect into the Escape." Aaron Bragman, an analyst for IHS Global Insight, says: "The Escape is taking a giant step in the direction of being a more carlike crossover." 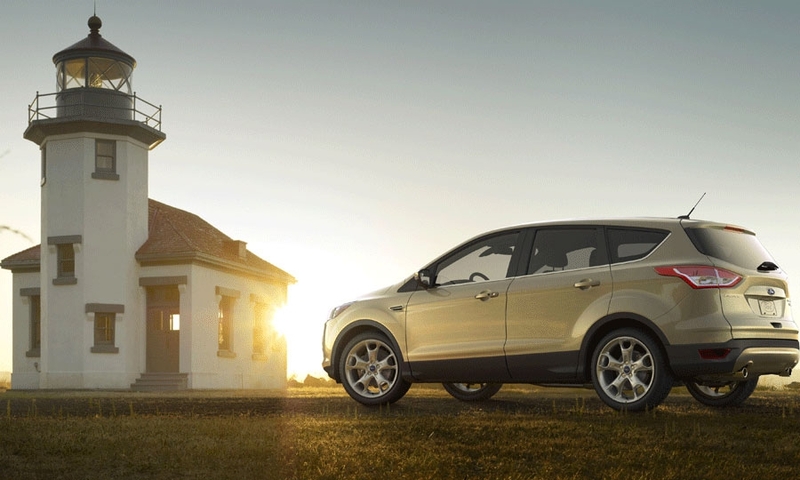 Ford is billing the Escape as a "smarter utility vehicle" that will make customers' busy lives easier. An available hands-free power rear liftgate operated by motion-sensing technology. Customers can activate it by making a gentle kicking motion under the rear bumper. 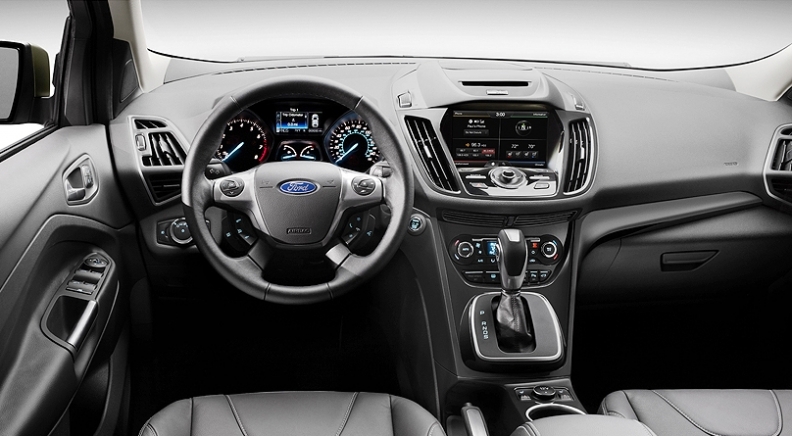 Ford's Sync system with the upgraded version of MyFord Touch controls that are simpler, faster and easier to operate than those on the former version. Curve Control, a system that automatically slows the vehicle when it's going too fast in a corner, and Torque Vectoring Control, a four-wheel drive system that uses the brakes to balance the distribution of torque between the front wheels for greater stability during corners. 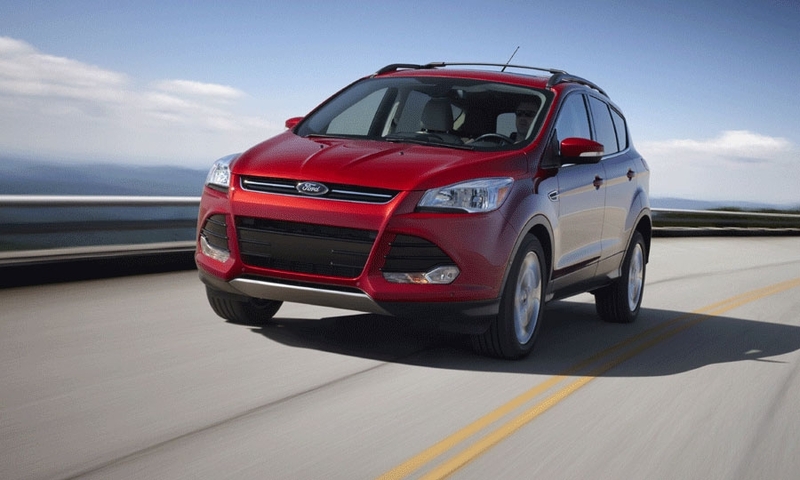 The 2013 Escape will be offered with a 1.6- and a 2.0-liter four-cylinder version of Ford's EcoBoost engine. The V-6 has been dropped and a hybrid will not be offered. 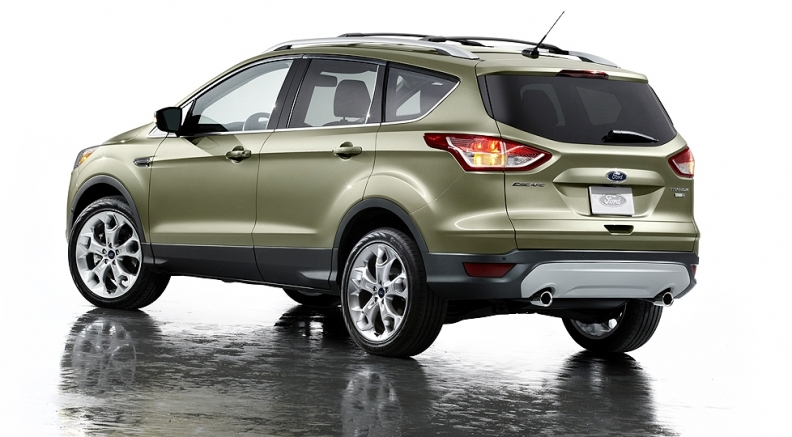 Ford will offer the Escape with a 1.6- and a 2.0-liter four-cylinder version of its EcoBoost engine. Ford will no longer offer a V-6. Though the engine hasn't been EPA-certified, Ford says the 1.6-liter engine gets 5 mpg more than Ford's 2.5-liter four-cylinder engine. That would mean the Escape should get about 33 mpg. Ford will position the 2.0-liter engine as a direct competitor to six-cylinder offerings available in vehicles such as the Toyota RAV4. Ford believes its 2.0-liter powerplant will crank out more torque than the RAV4's V-6. Ford will offer an updated version of the normally aspirated 2.5-liter engine, but only on the base S series. All other models will come standard with the 1.6-liter engine. Ford expects about 90 percent of volume to come from the two EcoBoost engines, said Greg Johnson, North American manager of powertrain operations. Ford killed the Escape Hybrid, choosing to offer a hybrid powertrain in the C-Max hatchback when it rolls out next year. 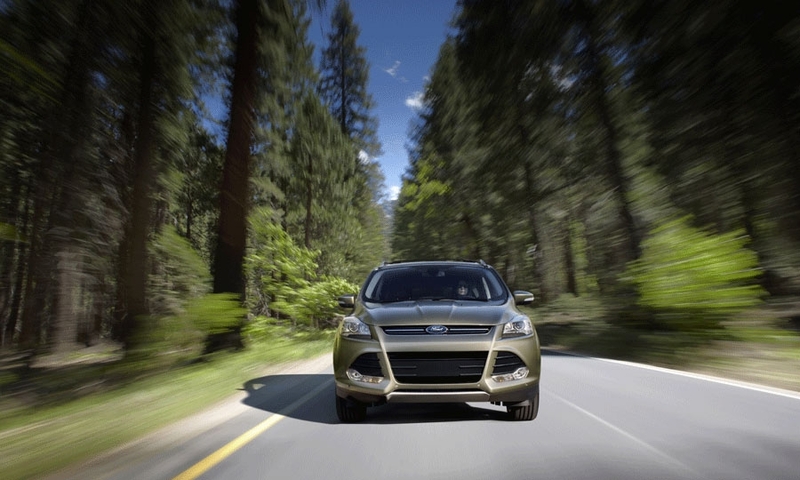 Ford has sold nearly 2 million Escapes in the United States since the compact SUV's 2000 showroom debut. 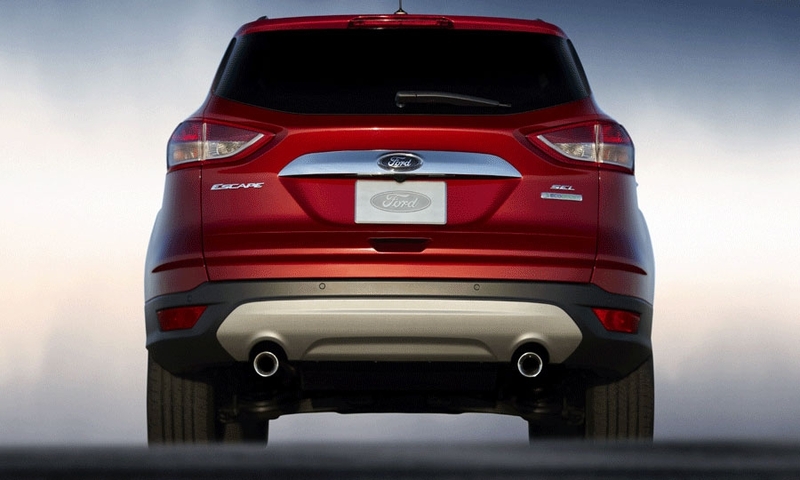 Note: Ford began selling the Escape in the U.S. in Aug. 2000. 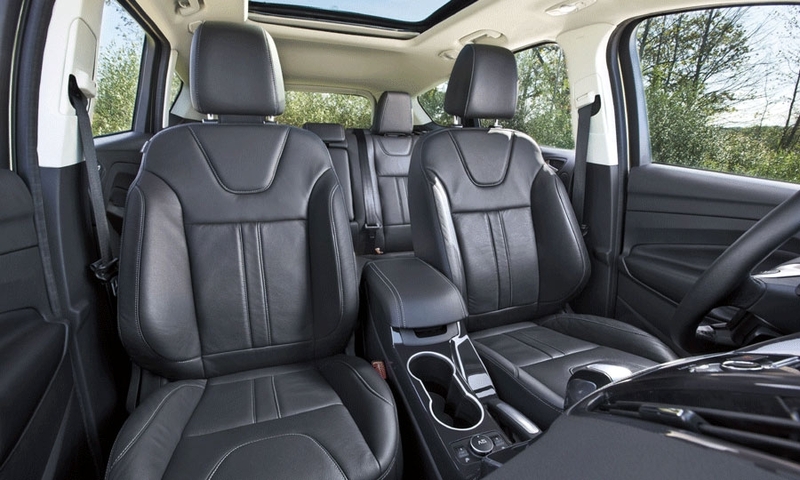 The Escape's revamped interior features upgraded materials, including a soft-touch instrument panel and deeper armrest cushions than on the previous-generation Escape. The carpets will contain about 25 recycled plastic bottles and sound-absorbing materials will include recycled jeans, sweaters and T-shirts from landfills. In the United States, the Escape's main competitor has been the Honda CR-V. Honda is also introducing the latest CR-V in Los Angeles. The two vehicles have dominated the segment. Last year, the CR-V topped the Escape by 12,688 sales. 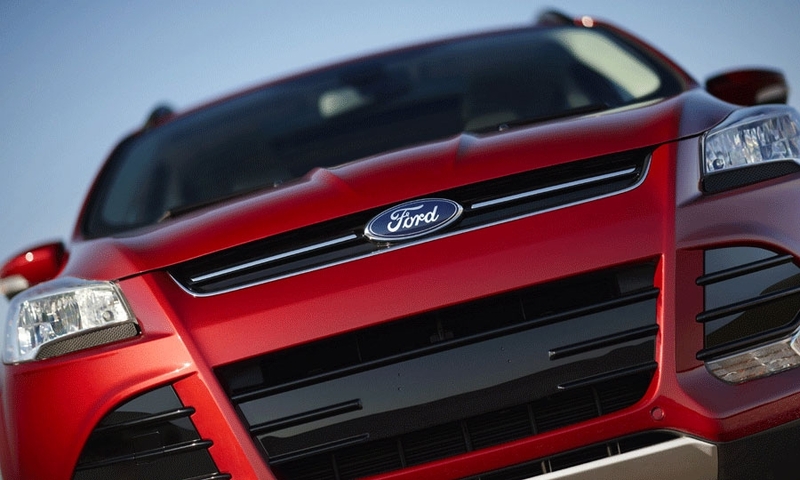 This year, the Ford was the sales leader through October at 206,896 units, up 31 percent from a year earlier. Honda has sold 180,361 CR-Vs , up 11 percent. Entry-level crossover sales shot up 23 percent through the first 10 months. "It is one of the segments that is going to be expanding quite a bit just because of arrival of competition," says Bragman. Indeed, by Ford's count, the segment accounted for just 5 percent of industry volume a decade ago. Today it accounts for 14 percent, Fields says. The European version, to be branded the Kuga, will debut at the Geneva auto show in March. Europeans will be able to buy diesel-powered Kugas. The Kuga will be launched in China next spring.